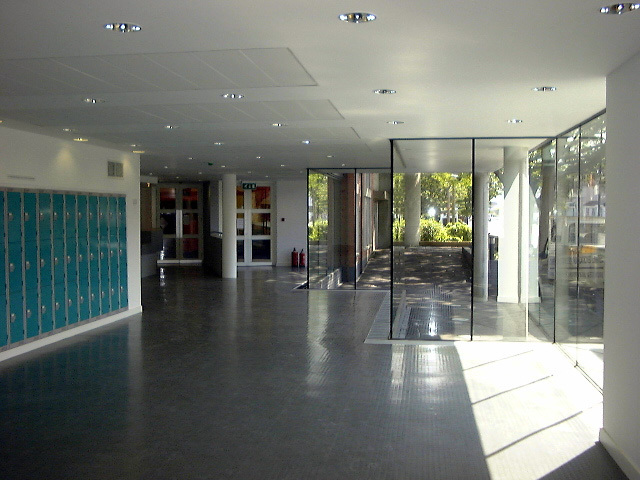 Southall Sports Centre, Ealing College - MEB Design Ltd.
MEB Design Architects were employed post contract for Design and Build services for the new sports centre funded by the Sports Lottery Council. 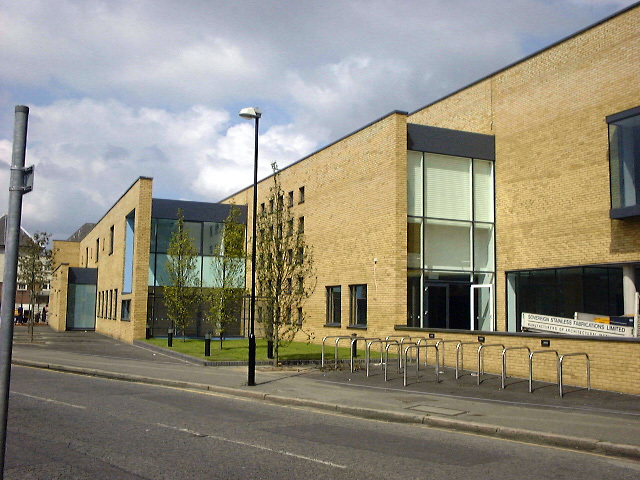 Facilities include four court Sports Hall, secondary Table Tennis Hall, Health and Fitness suite and Medical centre serving the local community. 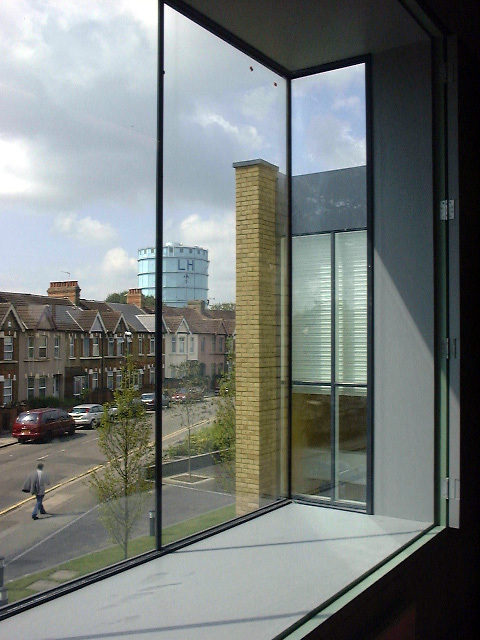 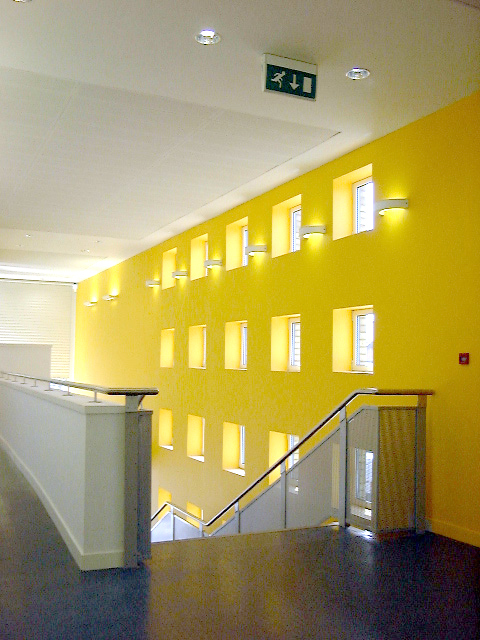 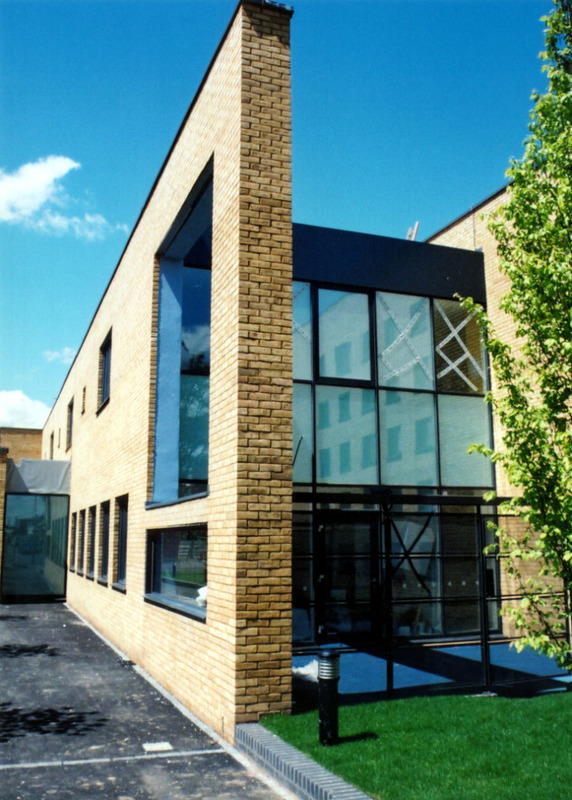 The building made use of a heat recovery system as well as high levels of insulation and energy efficient lighting.